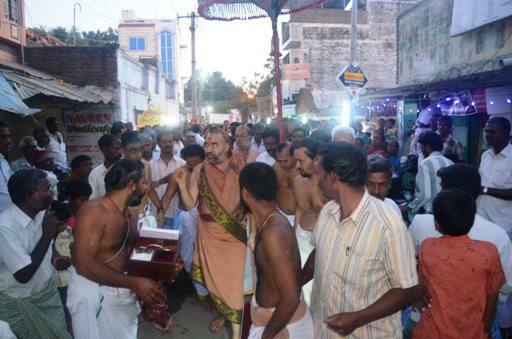 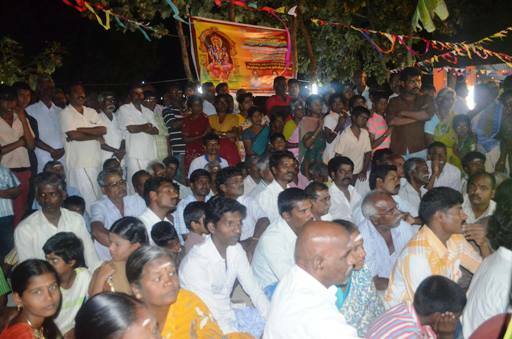 HH Pujyashri Shankara Vijayendra Saraswathi Shankaracharya Swamigal blessed the Yagasahala Pujas at the Amman Temple in Vanganur Village near Sholingur on 25 Jan. 2015. 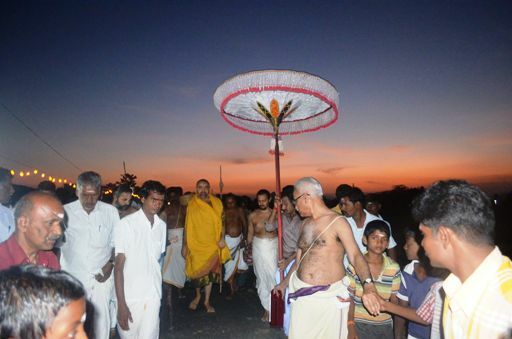 His Holiness blessed the gathered devotees with Anugraha Bhashanam. 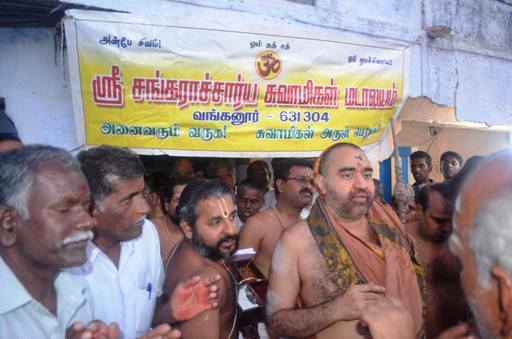 The Kumbhabhishekam is scheduled to take place on 26 Jan. 2015.With the benign Blessings of Their Holinesses Pujyasri Jayendra Saraswathi Sankaracharya Swamiji and Sankara Vijayendra Saraswathi Sankaracharya Swamiji, Samashti Upanayanam was held at Srimatam, Kanchipuram on 22 Jan. 2015.